Polished: the eco-friendly beauty salon! and make our clients’ experiences more luxurious. 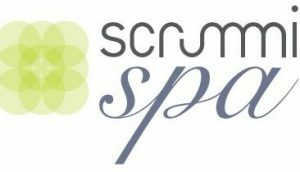 Scrummi Spa products create a more hygienic spa environment; they also give our clients a unique experience, ensuring they receive the ultimate first-class treatment. Thoughtfully and carefully designed, all Scrummi Spa products are completely hypoallergenic, perfume-free and recyclable into compost.